Women’s Global Empowerment Fund partners with organizations on the ground in northern Uganda to provide microcredit services with literacy, leadership development, health initiatives and basic business education into a single service reaching women in poor or rural areas. This integrated and collaborative approach has been proven to alleviate poverty and empower women. Women’s Global has partnered with a local, registered nonprofit to create a more effective vehicle for our program. By partnering with Volunteer Action Network, a local NGO, Women’s Global and our programs have been accepted by the community as a viable, trustworthy organization whose agenda is compatible with local interests and cultural concerns. In addition, we have joined the Uganda NGO Forum, which represents all local, grassroots organizations working in Gulu, enabling organizations to work together to accomplish the best possible outcomes for the people we serve. In addition to our partnerships in Uganda, Women’s Global works with many partner organizations in Denver and around the world. 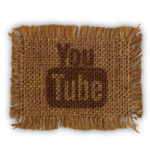 Learn more about these unique and powerful collaborations below! 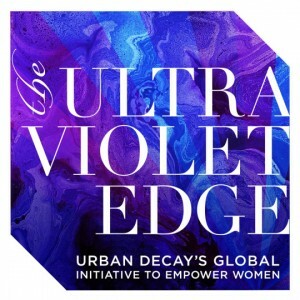 The Ultraviolet Edge is a global initiative of Urban Decay Cosmetics to empower women. By helping to fund organizations that fight for the rights of women everywhere, Urban Decay encourages all women to embrace their individuality in everything they do. Women’s Global was honored to be selected as one of the first charity partners for this inspiring initiative. Learn more about Ultra Violet Edge and the great work being supported. 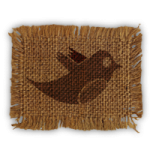 African Initiatives is a peer group within the Josef Korbel School of International Studies at the University of Denver. The group builds relationships with local partner organizations working in Africa to provide substantive opportunities for students to pair community work with their studies. 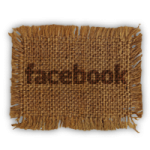 Learn more about African Initiatives here. Clif Bar Family Foundation supports innovative small and mid-sized groups working to strengthen our food system and our communities, enhance public health, and safeguard our environment and natural resources. Clif Bar Family Foundation supports Women’s Global through generous grants. Support the efforts of Women’s Global Empowerment Fund when you buy or sell a home in Colorado. Conscious Real Estate will contribute 15% of their sales commission to WGEF, supporting our efforts to provide education, literacy, and business opportunities to underserved Ugandan women. Change your address… change the world. Through their Community Partnerships, Eileen Fisher supports leadership programs for women and girls, women-owned businesses and communities through grants to organizations like Women’s Global. 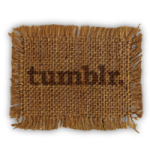 Learn more about their efforts to support communities here! A portion of every sale from Flor de Olas Swimwear will go to Women’s Global Empowerment Fund to support programs to empower women. Women’s Global has teamed with local Denver coffee roaster, Fundroast, to create our own custom labeled coffee – The Global Blend. Each bag of shade grown, premium coffee beans, hand-roasted and shipped directly to your home or office, contributes several dollars to WGEF. Follow the link and sign up for a one-time delivery or make your support on going with Fundroast’s monthly delivery program. And with the holidays approaching, gifting The Global Blend to your family, friends and clients makes for a tasty way to show your love and support the important work being done by WGEF. 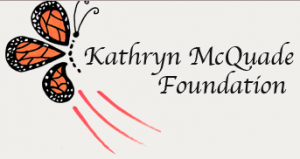 Kathryn McQuade Foundation’s mission is to make sustainable improvements in women and children’s rights education and welfare. The Foundation’s goal is to provide women assistance and provide them an opportunity to succeed. 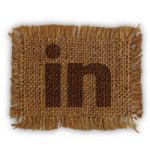 Thank you for your partnership – learn more here. Women’s Partnership Market supports grassroots organizations like Women’s Global to empower female entrepreneurs through access to business training and microfinance to address the root causes of poverty. Learn more about Women’s Partnership Market and their efforts here!